Our little paradise island has so much more to offer than just miles of white sand and crystal blue water. From the young to the young at heart, whether you are here for the summer, winter, spring break, romantic getaway, family vacation, or that perfect beach wedding; we have an assortment of events for all ages on, and around, South Padre Island! 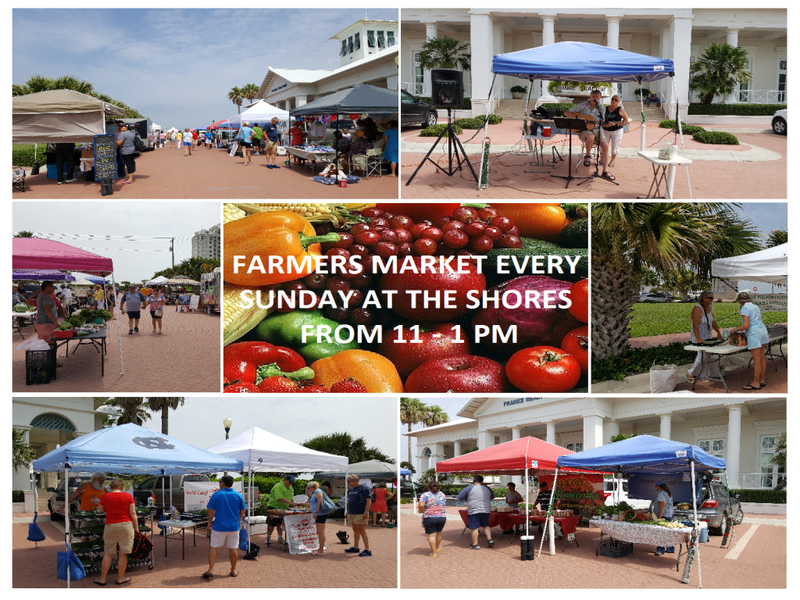 Visit the SPI Farmer’s Market, every Sunday from 11 am to 1 pm, for your organic produce selection. Find anything from farm fresh eggs, organic fruits and vegetables, corn fed beef, specialty foods, and other organic products. Located at 8605 Padre Blvd North of Seabreeze Beach Resort. Run starts in Port Isabel – 10k run starts at 8:00 am – 5k fitness walk starts at 8:15 am. Kick off this winter with an array of early jazz and blues from the 60’s & 70’s. Location is Port Isabel Event & Cultural Center 309 Railroad Ave. From 7:00 – 9:00 pm. You’ve played the game now watch the musical! 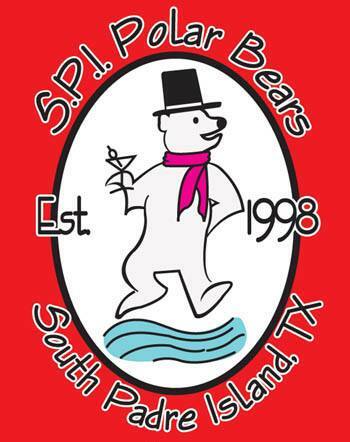 The 21st Annual Polar Bear Dip will take place at Clayton’s Beach Bar & Grill. FREE Registration opens at 10:00 am and the Dip starts promptly at Noon! Commemorative t-shirts will be available for purchase on site, while they last! Come visit our Holiday Sand Castle Village filled with unique Holiday Sand Sculptures built by incredibly talented sand artists. From a Sand Snowman to Sand-ta, and much more, this new, outdoor exhibit will include a lighted musical performance starting at dusk. The Holiday Sand Castle Village will be open to the public at the South Padre Island Convention Centre. Oct 4-7 31st Annual SPI SandCastle Days! The 30th annual South Padre Island SandCastle Days Sand Sculpture Demonstration and Competition – Master sand sculptors from all over the world meet on Clayton’s beach to show us their best work. Live music, kiddy games, vendors and lots of fun for the whole family! Celebrate Christmas Coastal Style! 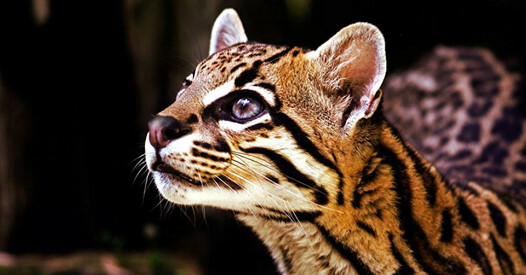 Viewing areas will be on the shores of the Laguna Madre Bay. The boats will start off from Southpoint Marina and end at Louie’s Backyard with an award ceremony. The Jailbreak Beach Escape is an Island tradition unlike any other! The Jailbreak Beach Escape is a challenging 5k run over 20+ sandy, wet, crazy obstacles on the sunny beaches of South Padre Island, followed by a Texas sized beach party at Clayton’s Beach Bar & Grill. Each May thousands of adventurous and active thrill seekers converge on South Padre Island to see if they have what it takes to Break Free! Space is limited, secure your Escape Today! April 30, 2016, 8:30 pm, Kid’s 1 Mile Beach Run starts at 8PM. Got a paddle board, kayak, jetski, fishing boat, canoe, anything that floats? 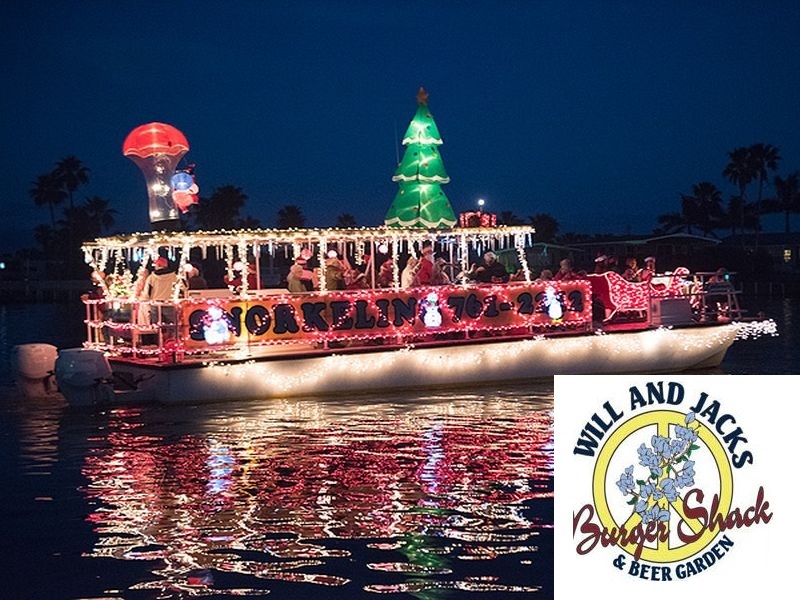 Decorate it for the 28th Annual Christmas Lighted Boat Parade on 12/5! Or just come and enjoy the fun along the shores of the Laguna Madre. 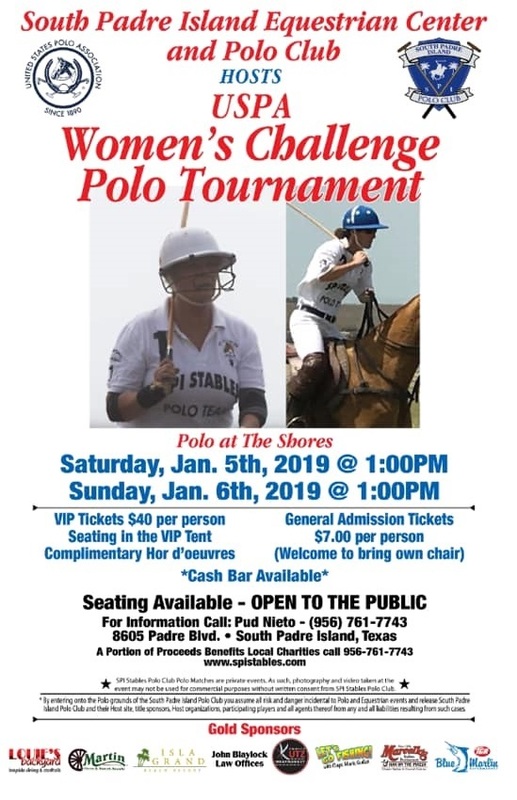 Call the Port Isabel Chamber of Commerce at 956/943-2262 for more information on how to enter! THE GREAT AMERICAN CHRISTMAS TRAILER PARK MUSICAL! This musical brings enough holiday cheer to brighten the Scroogiest of hearts! 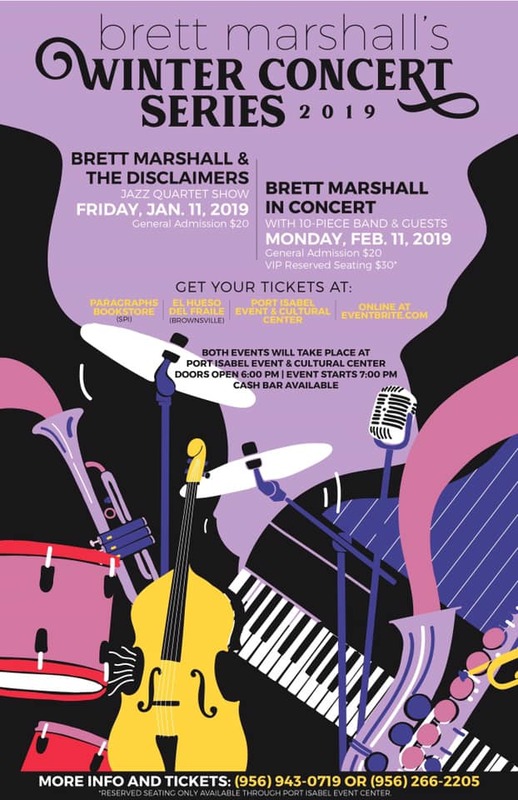 For additional information about the show, you may contact El Paseo Arts at (956) 943-4700. 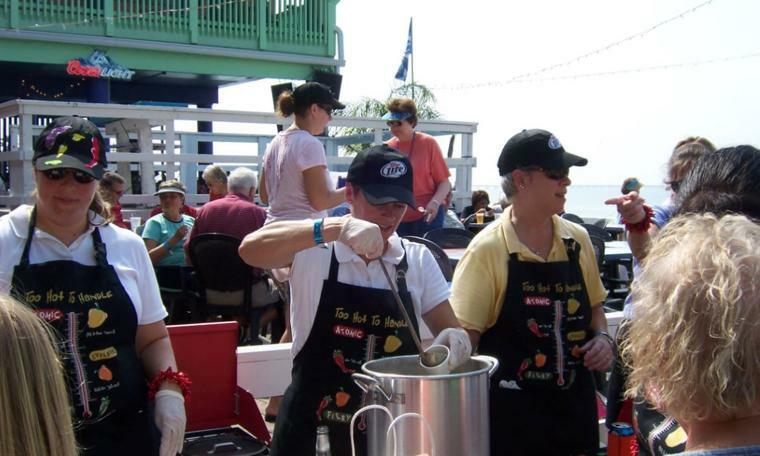 22nd Annual World Championship Shrimp Cook Off! Dozens of contestants preparing nearly a ton of Fresh Wild Caught Gulf Shrimp using a variety of recipes! Vendors, live music by The AGENCY, games & rides, arts & crafts, info booths! Hosted by the Port Isabel Chamber of Commerce. Call 956/943-2262 or email director@portisabel.org for more information. Registration for Bay Fishing Tournament from 6-8pm. Anglers start at 7 am, weigh in is from 11:30am to 1:00pm. Registration at the SPI Convention Centre starting at 8:30 am. Walk starts at 10:00 am and ends at Louie’s Backyard. Experience the culinary culture of the Laguna Madre area with a wide variety of food vendors! Rides for the kids, Live Music, Dance Contest, Dance Performances, Jalapeno Eating Contest, Grito Contest & more! No Admission Charge! Family Fun! Make your Labor Day Weekend plans today! All of your favorite bands from the 80’s packed into one great group. 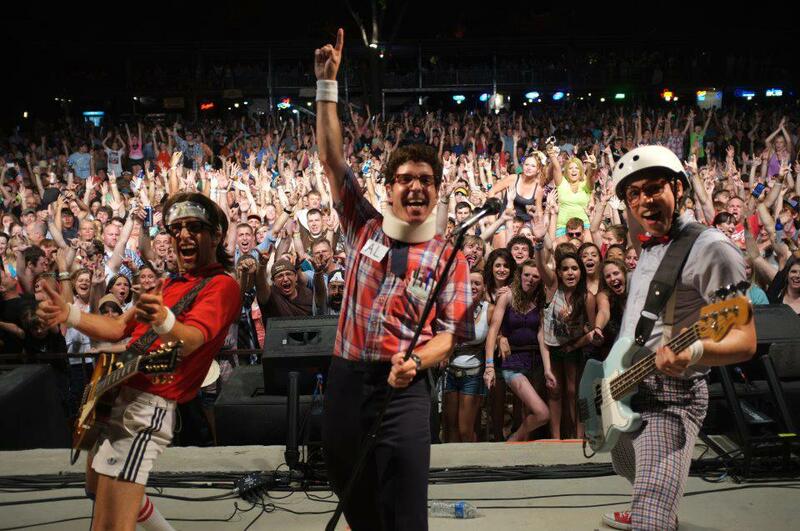 The Spazmatics will be performing at Louie’s Backyard on September 6th @ 11:00pm. 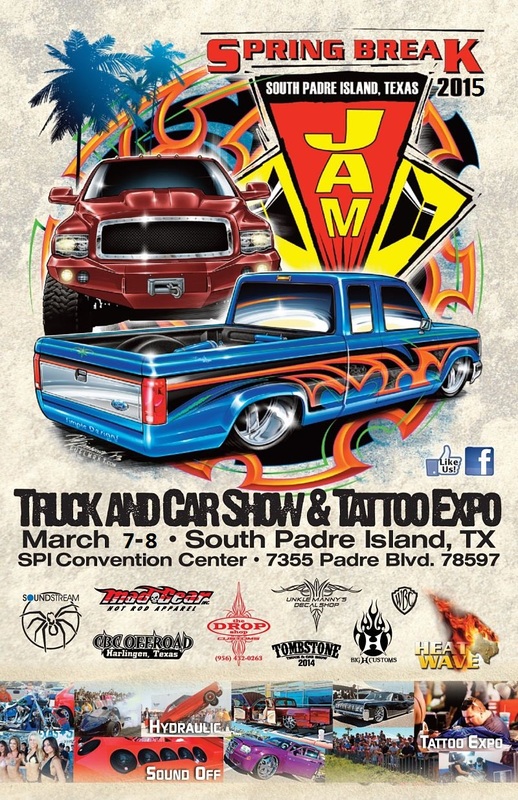 April 17 – 19th 2015 on South Padre Island! this annual charity fundraiser each spring on beautiful South Padre Island Texas. During the weekend of the event, the entire Island transforms to cater to our biker friends every need. April 25, 2015, 8:30 pm, Kid’s 1 Mile Beach Run starts at 8PM. This Event is Benefiting The whole event is run on the beach. Runners are required to run with a head lamp or flashlight in order to see. The post race bash will be held at Clayton’s Resort Beach Bar and Grill. Come and join us May 2nd for some sandy fun for the 2nd annual South Padre Island Beach Escape! This 5K is open to anyone over the age of 14 the first wave will start at 9:30 am. After party jailbreak will be held at Claytons Beach Bar & Grill, the largest beach bar in Texas! 25 mile bicycle tour from Brownsville to South Padre Island finishing at Schlitterbahn water park. The First Annual Cyclovia So Padre will turn Padre Boulevard into a car-free and care-free environment for families to bike, run and play together. Cyclovia is an event that closes off selected major streets to automobile traffic and opens them up exclusively to cyclists and pedestrians. Originating as Ciclovía in Bogotá Columbia in the mid- 1970s, this type of event has seen a near-exponential growth in popularity. MAY 21 – 28 A family friendly event that will delight and amaze! The Most Amazing Beach EXPO comes to South Padre! WE ARE GOING TO BUILD THE ALAMO! Pre-sale $20 at the door $25. Shirt included! be purchase online at www.elpaseoarts.org or Paragraphs Bookstore. During Spring Break the Island becomes a buzz for events. While staying with us a Seabreeze Beach Resort why not enjoy some of what the Island has to offer! We are going to miss our Winter Texans! Join in the fun at Harpoon’s! Placed on-site just off the Causeway in the Queen Isabella Memorial Park through May 2015. World renowned artist Javier Marin’s exhibits can be found in numerous public collections including the Museum of Modern Art in Mexico City, the Museum of Fine Arts in Boston, the Santa Barbara Museum of Art, the Blake-Purnell Collection, and the Malba-Fundación Constantini Buenos Aires (Argentina), amongst others.